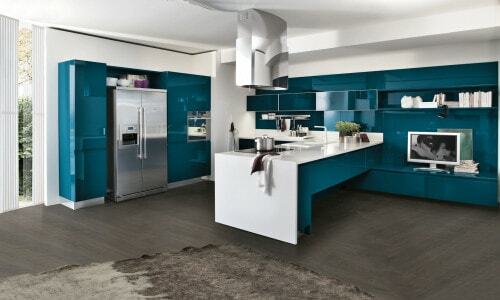 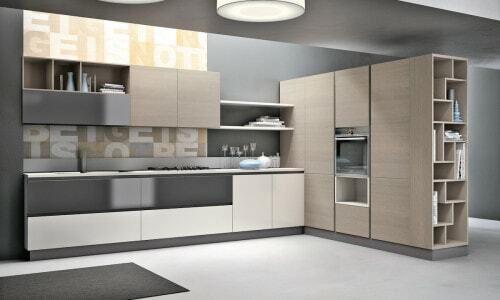 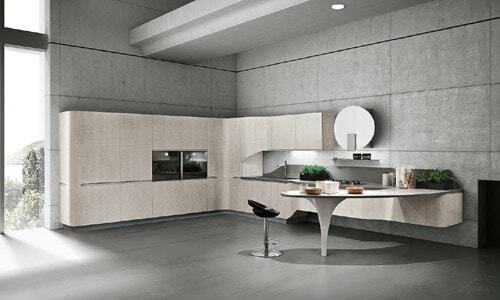 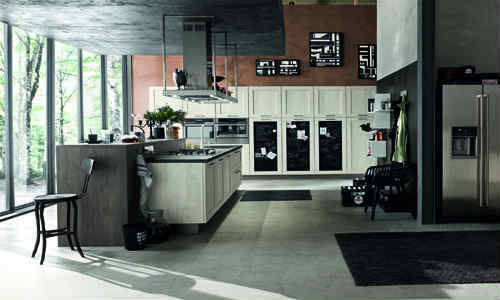 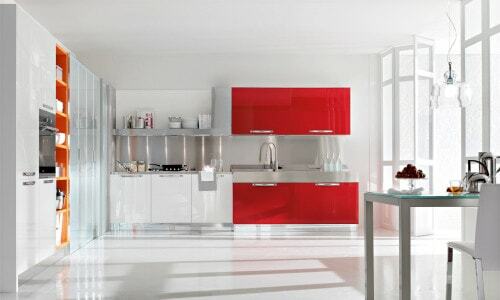 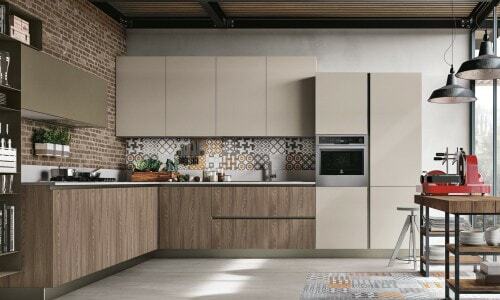 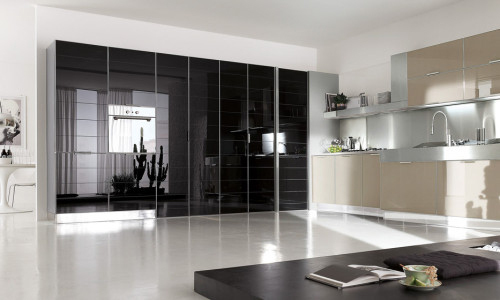 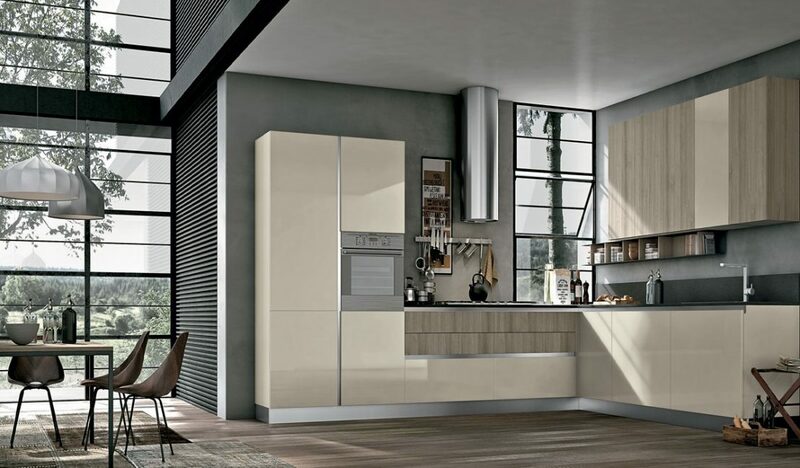 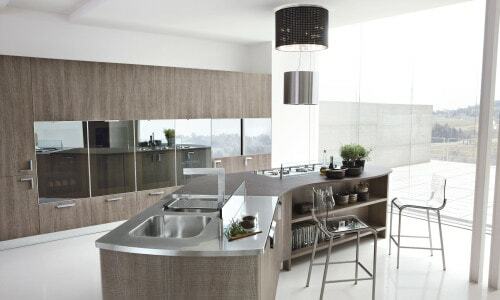 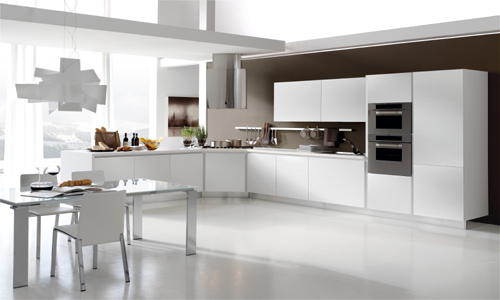 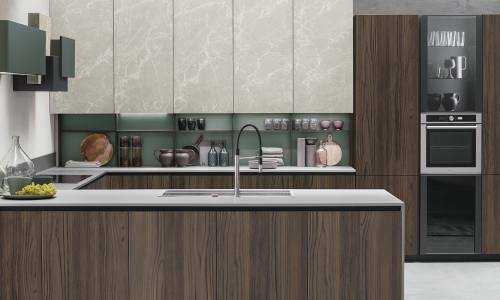 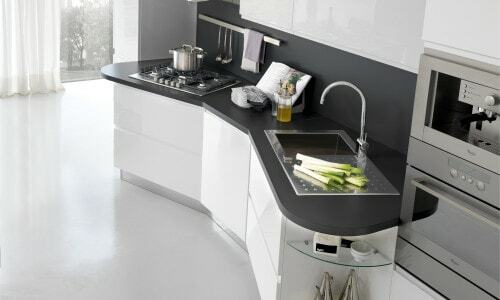 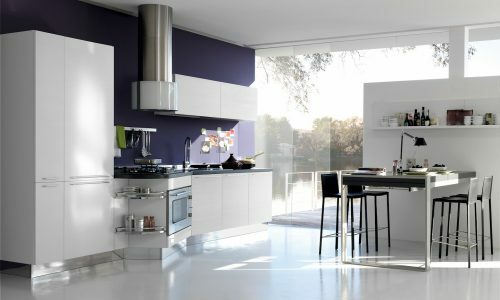 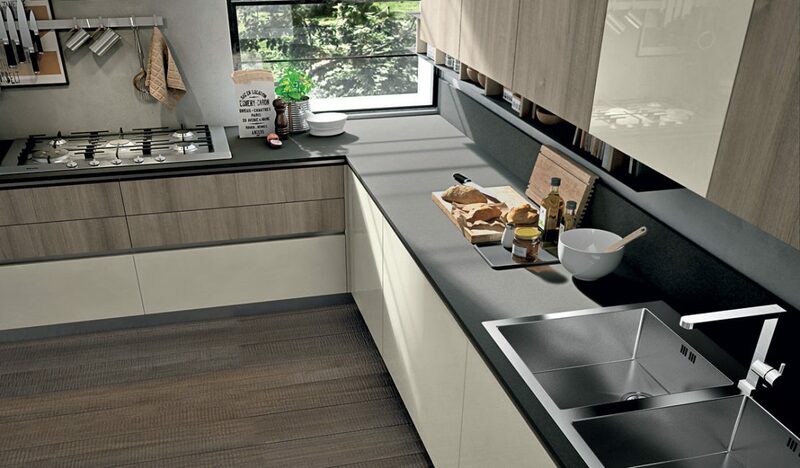 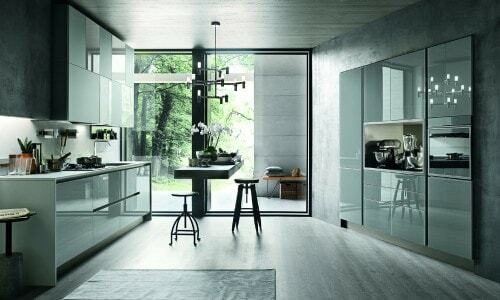 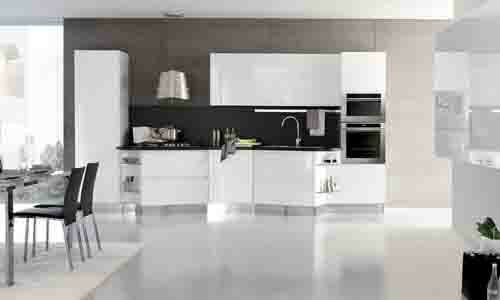 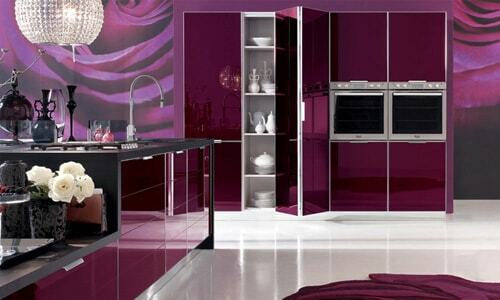 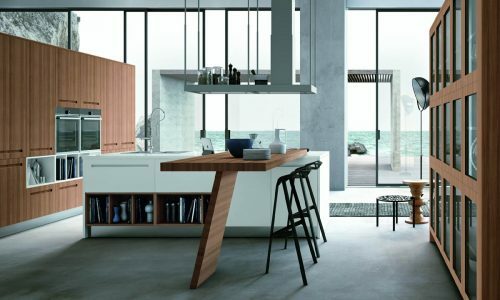 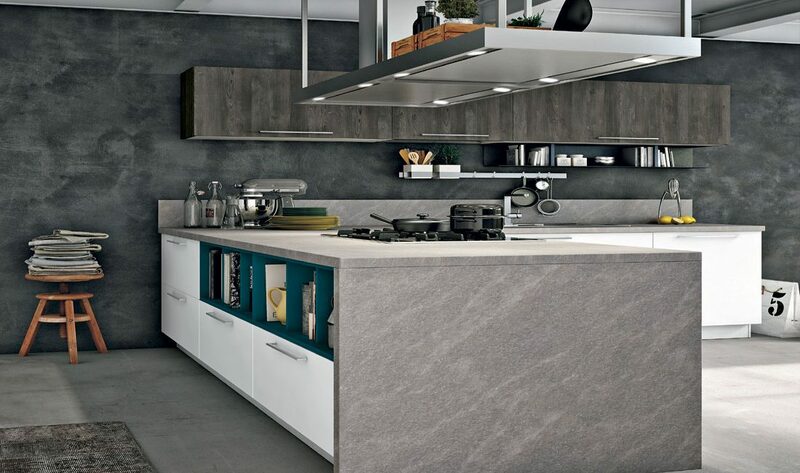 Modern Kitchen Maya: The new model Maya represents collection of kitchens with modern, elegant lines knowingly combined with a practical and functional design that wins over customers at first glance. 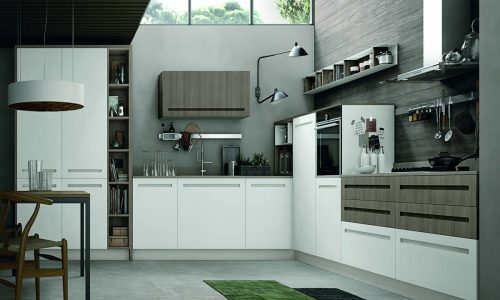 Its fresh, young mood is the answer to the market’s latest demands, furnishing with taste and practicality even when space is tight. 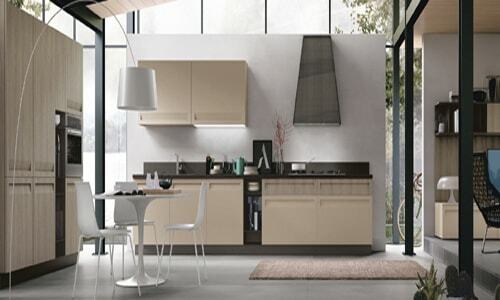 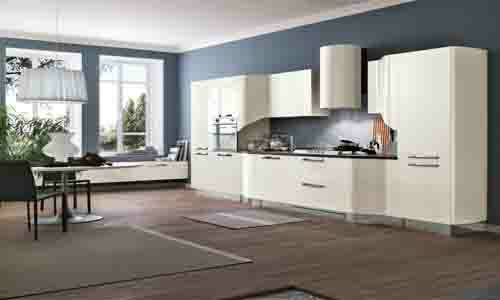 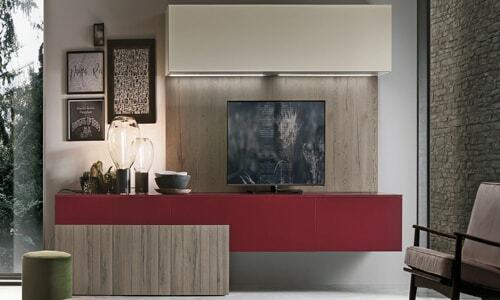 In the Maya programme, you can choose between 4 types of doors and 13 finishings.